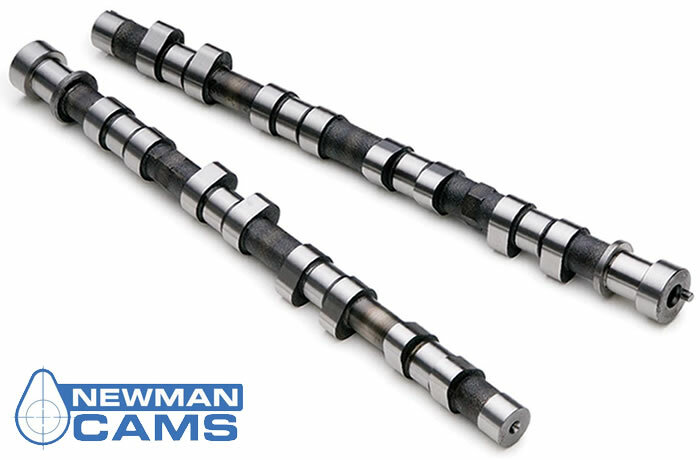 Volkswagen Golf GTI 1.8 2.0 16 Valve Tarmac Rally/Sprint Camshafts (VOLV/288/442H PH3) - Newman Cams Online Web Shop - Worldwide Shipping. Good Mid Upper Range Power will not run on Std Injection system. Price per pair.